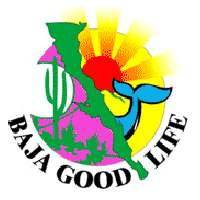 Here is your Baja Good Life Report for 07/28/2010. 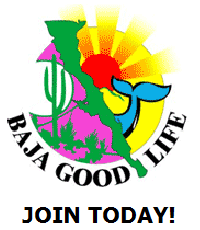 In an effort to better serve you, the Baja Good Life Club's Baja Report is moving from Thursday to Monday beginning Monday August 2. In addition to the move we are expanding our Baja coverage, so look for more of what you love - BAJA! 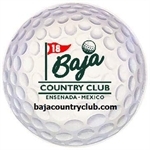 We are very pleased to launch our new Baja Blogs. 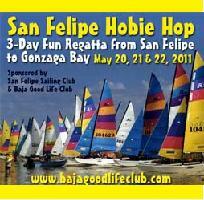 A new place to make a name for yourself as a Baja expert, personality, wondering traveler. Maybe you want to start a "Baja Tips" blog, or a "Mexican Gourmet" blog, or whatever it is that suits your fancy. 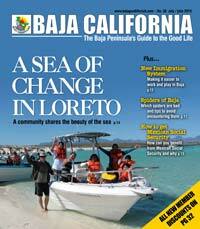 Get creative and start blogging about Baja. 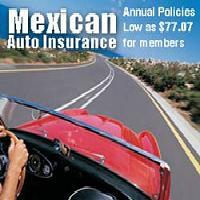 Simply login and start blogging, your blog will appear on the Baja Good Life Home Page, the Baja Blog section, and the popular blogs will be featured in the Weekly Baja Report. 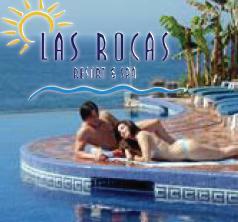 WIN A TRIP TO PARADISE! Trip for 2 with diner, wine, & massages. A lovers weekend. 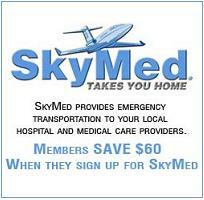 All you have to do is refer a friend & you are entered in the August Giveaway. 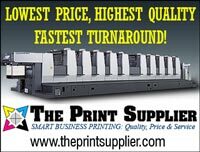 Member Discount:: 5% Off Cost of all Building Projects or ZERO COST Architectural Plans on projects $150K USD or better. 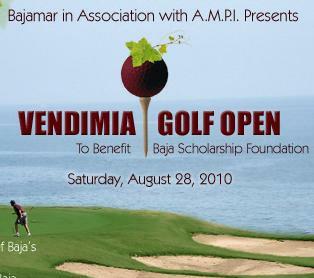 Bajamar Oceanfront Hotel & Golf Resort (www.golfbajamar.com) will host the Annual Vendimia Golf Open in Ensenada, Baja California. Fiestas de la Vendimia Calendar www.fiestasdelavendimia.com More info call (646) 178-3038. ------------- Thursday 5 Thursday Viticulture VII INTERNATIONAL SEMINAR Date: August 5, 2010 at 09:00 Venue: Hotel Coral & Marina Organizer: INIFAP, FIRA, Fundación Produce BC and Provino AC Conference on the management of vineyards and oenological aspects for the production of quality wines. Pancake Breakfast at Happy Jackass Saturday - August 14, 2010Pancakes, eggs, potatoes, bacon, OJ and coffee for only 50 pesos for adults and 30 pesos for kids 7 and under. We will start serving at 8AM and serve till 12PM or later. Everyone with a ticket will be served. Please join us and feed your hunger AND San Felipe. Get your tickets now; available at the Food Bank & Happy Jackass.